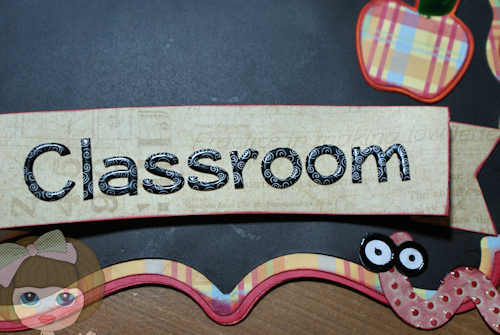 Here is a plaque I made for my grandson's teacher. The teacher writes her name in the upper left corner with chalk. I could not find any chalk this morning to do it. Very nice. The teacher is going to love it. Super cute idea! Love the colors you chose! OMG I love this, looks awesome. The teacher is going to love it. This is so cute, his teacher is going to love it! oh what a lucky teacher this is adorable. 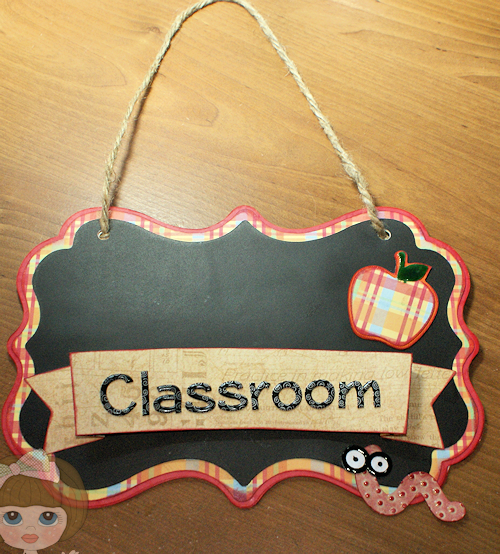 Super cute, your grandsons teacher will love it! Oh this is sooooo cute!!!!! Really cute idea. Teacher will love it. This is just adorable. Any teacher would LOVE to have this hanging in their classroom. It's darling. Also, thanks for your sweet comments on my blog. I appreciate your visits and encouragement. This is a great gift!! The teacher is going to love it. I may have to make one for the kids teachers this year. What a GREAT plaque!! love all the details you added! 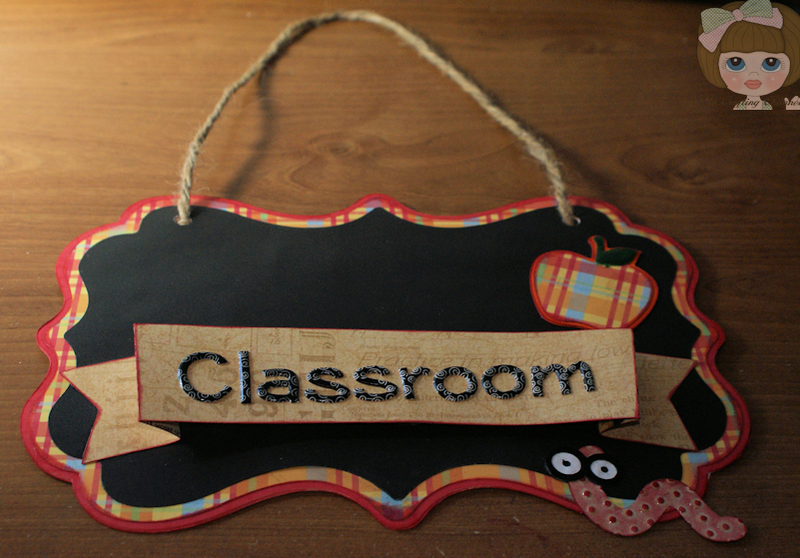 Perfect for a teachers gift!!! Oh BOY!!! Showing me up again!!! LOL Now that I just came back, I better get busy with all the fall projects! 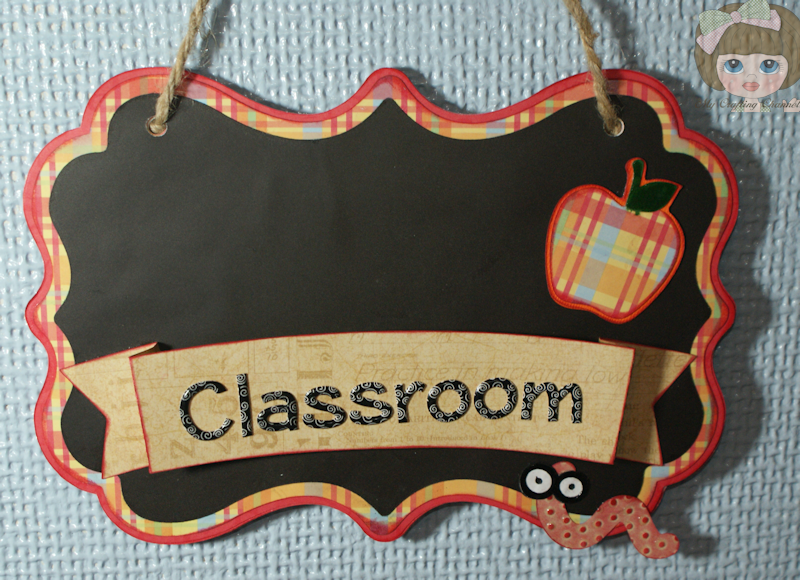 I just adore this plaque and he will be TEACHER'S PET for sure!! Love the color choice as well my crafty friend! What a fantastic teacher gift. I love it!